Triad is proud to be working on a game-based initiative to help curb teen dating violence. This game-based program will target youth and will be made available for use with cohorts of users in schools and as a stand-alone tool for teens and young adults. 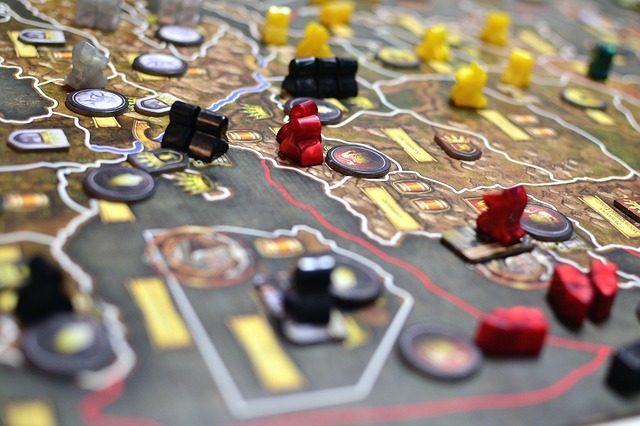 Game-based learning is an effective medium for engaging students in serious topics, and we are eager to leverage its utility for this project. In essence, this game-based program will provide youth with knowledge and strategies for recognizing positive and negative behavior in forming relationships. Ideally this will empower them to build healthy relationships, not perpetrate violence, and disengage from relationships where they are victimized. We are working with globally recognized researchers for this project, including Dr. Dorothy Espelage of the University of Florida. As we release additional details, we’ll update with new blog posts related to this project. Triad recently created an engaging, robust board game for one of the largest banking agencies in the nation. Why a board game for banking? Well, this particular solution was developed as a Human Resources tool for new employee onboarding. New hires play with management in small groups with a company facilitator to learn more about how the banking industry works so that even those who work in data entry or revive customers when they walk in the door better understand how the entire system works. If you haven’t yet heard how games are impacting the area of Human Resources, check out this article. Triad Interactive Media creates serious games for training and learning, having developed solutions for K-12, higher education, corporations, and government. We are pioneers in serious games design and development and have built serious games solutions for education, business development, and training. We have won national and international awards for our games—e.g., CODiE for Best Educational Game; however, we are most proud of the way we engage learners. Let Triad work with your organization to build games or interactive training solutions that align with your training or learning goals. Contact Us to begin the conversation. 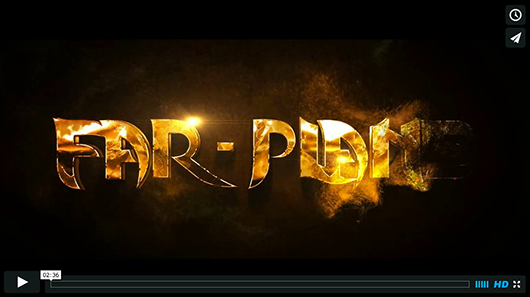 View a video demo for one of our upcoming games, Far-Plane. 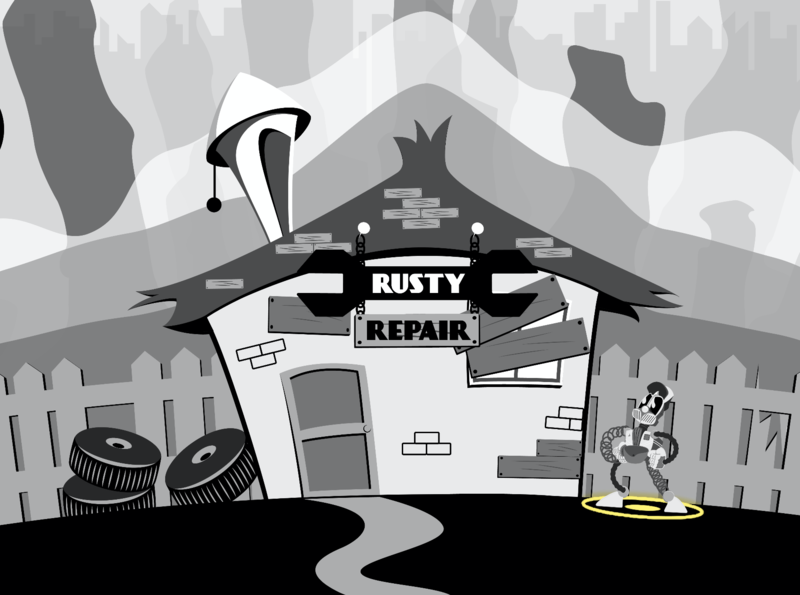 Far-Plane is a Leadership training game developed for the Center for Creative Leadership. 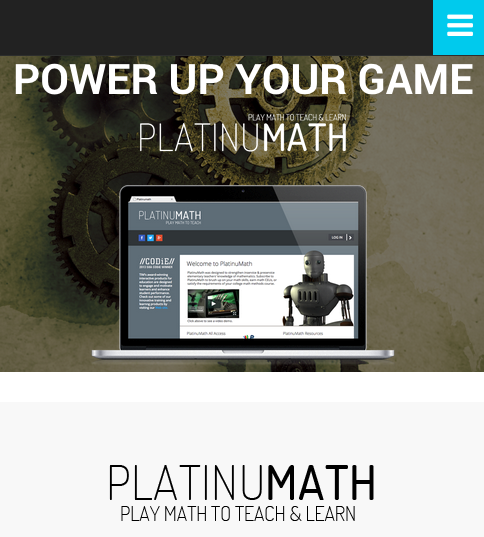 Our new PlatinuMath Web site is active and ready to go!! Check it out if you haven’t yet (Access Here). Continue reading below if you want to get a quick idea of what the product is and who it’s designed for. PlatinuMath is a suite of math games packaged within a comprehensive professional development toolkit for preservice and practicing K-8 teachers. There is also a student version available for teachers who have trained with the product.